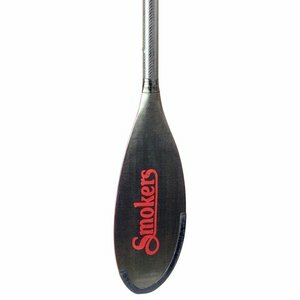 Sawyer Smoker Bandit Carbon Fiber Oar, The SMOKER Bandit continues a legacy of the highest quality, rugged and now lightweight professional grade oars for our global network of pro fishing guides. 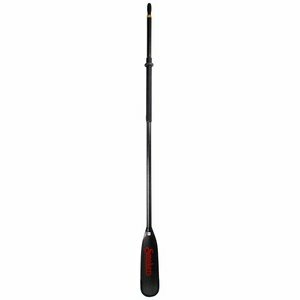 Sawyer Smoker Bandit Carbon Fiber Oar, The SMOKER Bandit continues a legacy of the highest quality, rugged and now lightweight professional grade oars for our global network of pro fishing guides. 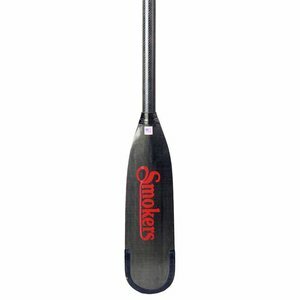 Our pro anglers row over 1,000 strokes per river mile, sweeping the river for the perfect catch. 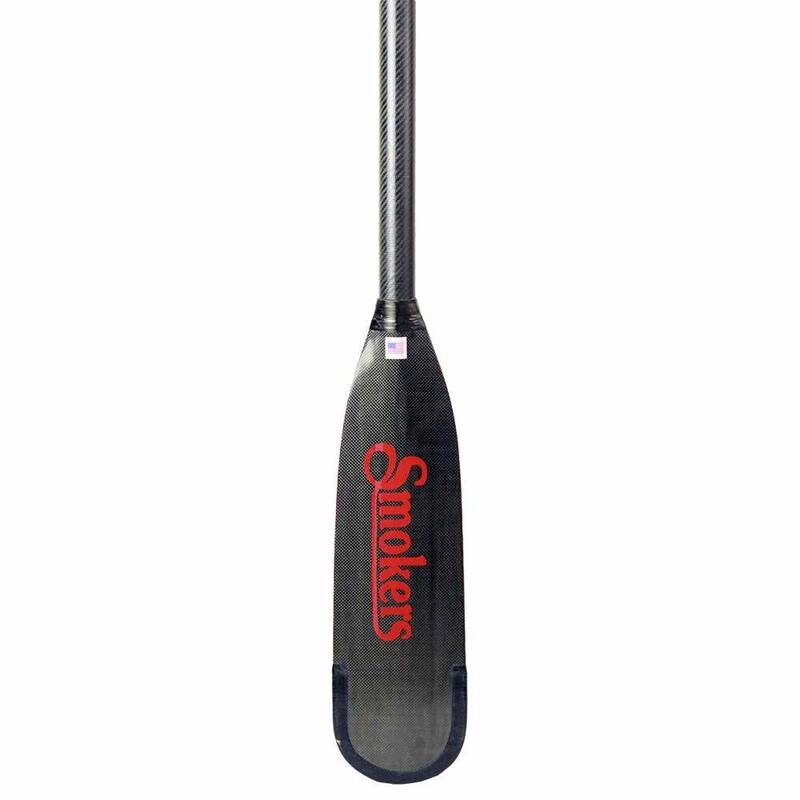 A proprietary blend of carbon twill reinforced with tough fiberglass delivers perfect flex and feel on every stroke. 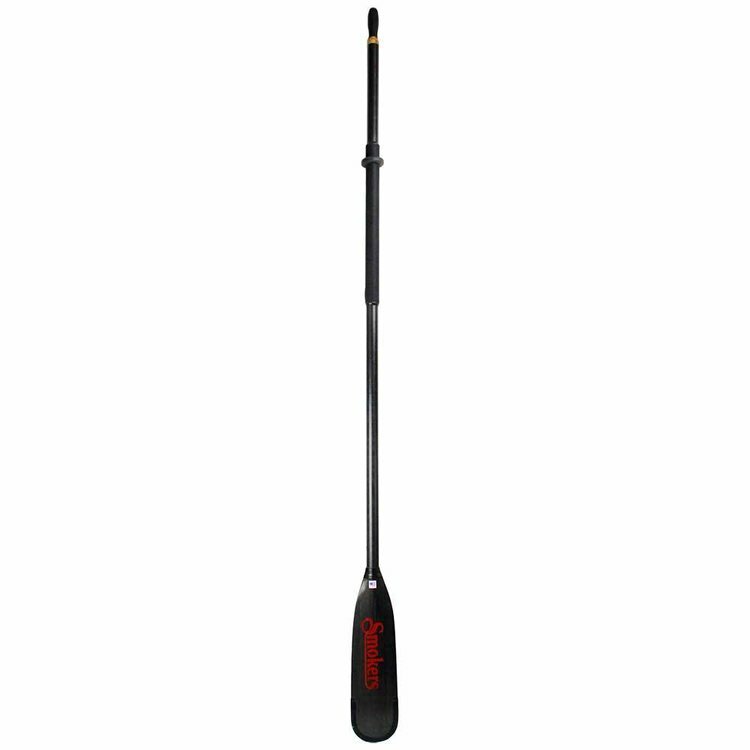 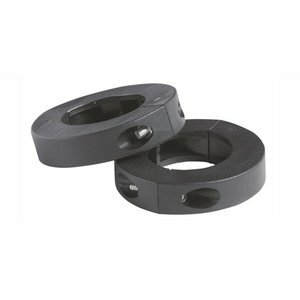 Outcast Oar Stops, For those who would rather not use a BladeRite, these handy oar stops fit over oars with sleeves or a rope wrap, which allow for proper positioning of the oars on the raft frame. 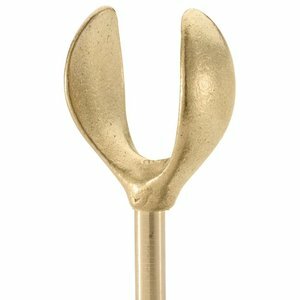 Sawyer Cobra Oar Lock w/Split Ring, Forged from a specially formulated “Mag 70” high strength bronze alloy that is used in marine grade propellers, clamps and rudders.